Rune (b. 1971) works as a teacher at Glemmen Upper Secondary School. He studied media at the University in Oslo, and studied pedagogy at The University College in Østfold. 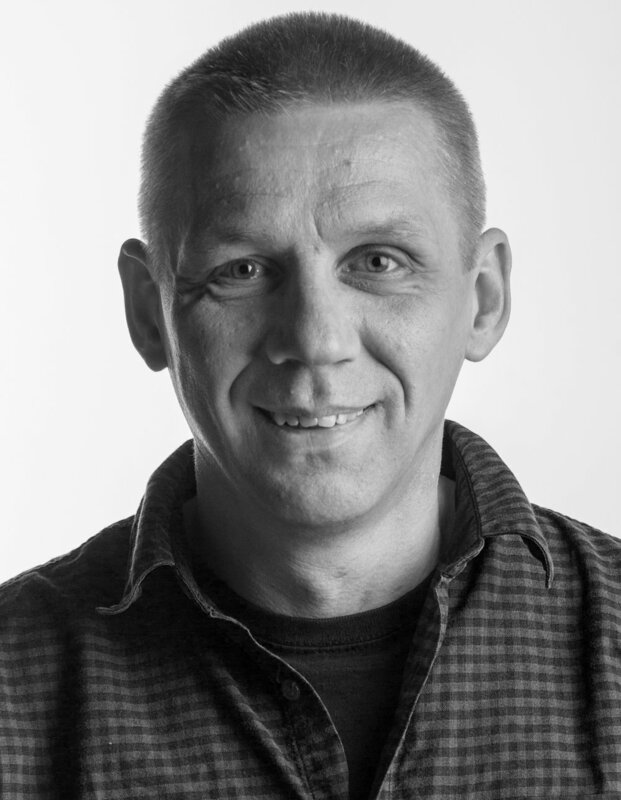 Rune has more than 20 years experience from culture, media and education. He worked at and led Oslo Animation Festival and moved the festival to Fredrikstad in 1999-2000. He has worked with several development projects within culture and media, and started as a teacher in 2006. 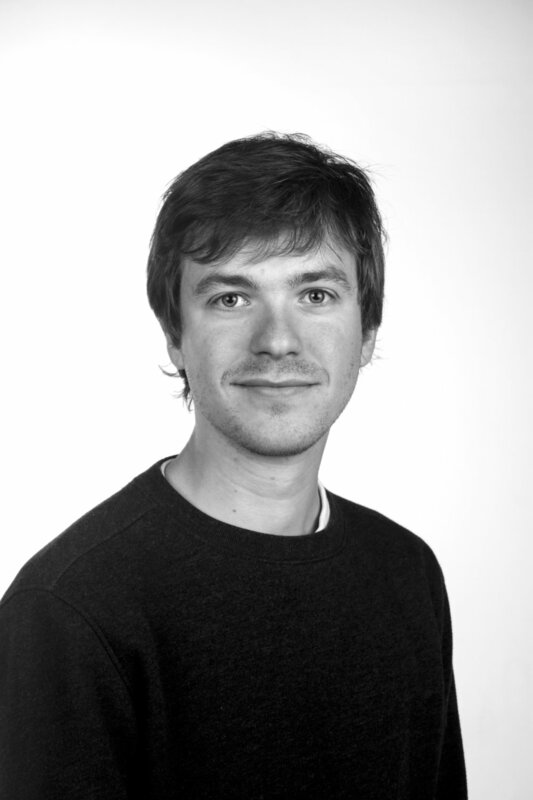 He has been board member in Norsk Animasjonsforum who is responsible for Fredrikstad Animation Festival. He is also a freelancer through his company Skrukork (www.skrukork.no) as illustrator and writer (mostly on film and educational topics). Arly (b. 1965) works as a teacher in the upper secondary school. Studied programming at The University College of Østfold. Arly has worked as a teacher for several years both in University Colleges and upper secondary school. He is now attending a master study in documentary photography at The University College of Volda. Arly is board member in Storycamp and is also chairman of the board in Tumaini - a charity for humanitarian work in Kenya. Adrian (b. 1986) is a freelance documentary photographer. He graduated photojournalism studies Oslomet University in 2007. His work has appeared in a majority of the largest Scandinavian newspapers, and in international publications such as The Guardian, Stern, Le Monde and Paris Match. He's been awarded numerous times in the Norwegian picture of the year contest, and was awarded The Great Journalist Award in 2012, one of the highest honors of journalistic achievement in Norway. Adrian was nominated for the PDN 30 to watch in 2010 and 2012, and for World Press Photo Joop Swart Masterclass in 2017. His multimedia productions made in the wake of the terrorist attacks on the island Utøya in Norway in 2011 was shortlisted in two categories at The Webby Awards. Adrian is also a board member of the documentary festival Dokfestivalen in Fredrikstad.